Cough. Cough. Sniff. “Oh, my head.” These are dreaded sounds at any time, but especially if you’re travelling and you’re many miles away from a standard pharmacy or you just don’t want to see the local doctor. What do you do? You know it’s sweet, tasty, a natural substitute for sugar, and has antibacterial properties, but did you know that honey has been medically proven to be at least as effective as the usual commercial, over-the-counter cough suppressant in suppressing coughs? Per the US National Institute of Health, even for children (age one year and older), honey has shown to be effective at quieting coughs and reducing mucus. Just remember never to give honey to a child younger than one year. 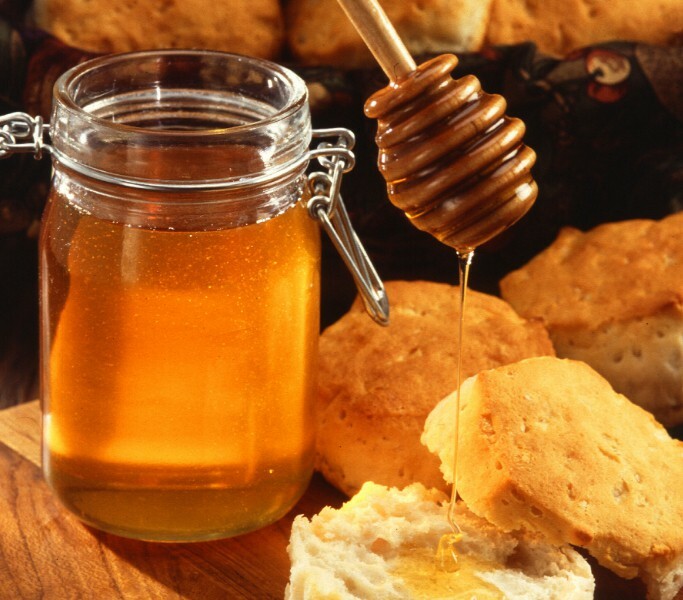 This is because honey may sometimes contain botulism and unlike adults and children (one-year old and older), infants’ immune systems are not equipped to fight off botulism. Some will say that the honey one uses needs to be raw honey (unpasteurized, unprocessed honey, straight from a bee hive) in order to reap the healthy benefits that honey provides. I can honestly say that I have used commercial grade, store-bought honey (usually processed and pasteurized by heat) and found that it’s helped me quiet my coughs and fight my colds. Perhaps raw honey may work better or faster, but for those of us who may not be travelling near a bee farm or a local farmers’ market, using honey (in a bear-shaped bottle or otherwise) from the nearest, convenient store does the job nonetheless. Honey is also an energy booster, so after having Tumney Cider Tea, you’ll just feel better and more energetic which is, in my humble opinion, half the battle in “beating” a cold. Tumeric has long been used (for thousands of years) to treat a whole host of maladies, but the ones related to colds and congestion are “headaches, bronchitis, colds, and lung infections”, according to WebMD. One reason is that a component in tumeric is curcumin, which is an antioxidant. Antioxidants help neutralize the free radicals that wreak havoc in our bodies and tax our immune system, making us more susceptible to colds and other illnesses. When antioxidants neutralize free radicals, this allows our immune system to utilize its full resources in fighting illnesses, such as a cold. In other words, tumeric helps you get ready to give that chest congestion the heave-ho! I can easily see why many people in India believe this spice to be holy. As an aside, this powerful antioxidant may also be helpful in reducing high cholesterol, reducing pain and increasing function if you suffer from osteoarthritis, and reducing itch for those suffering from long-term kidney disease. However, tumeric isn’t for everyone. According to WebMD, people who take blood thinners or those with bleeding disorders must avoid tumeric as it slows blood-clotting. Those with gallbladder issues should avoid it as it may make those issues worse. Pregnant folks and folks with diabetes, GERD, hormone-sensitive conditions, and iron deficiency should be very cautious or avoid the use of tumeric. 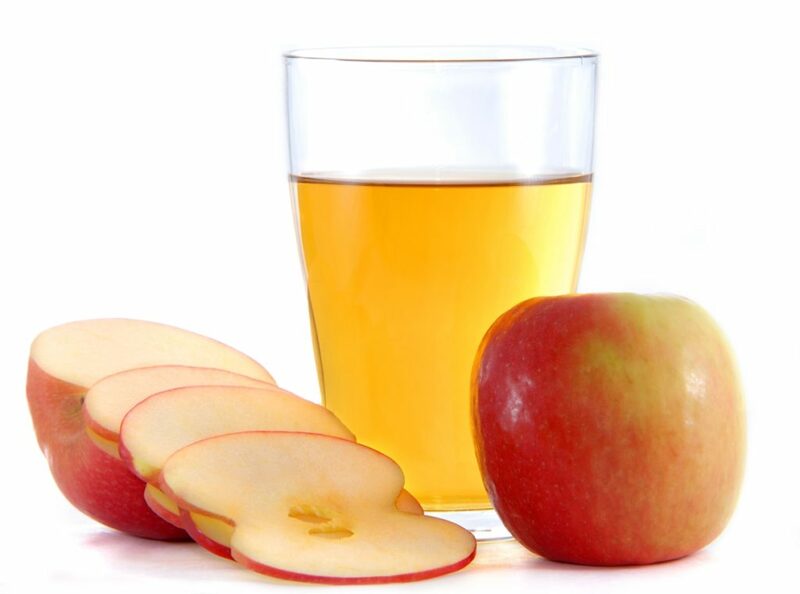 Besides helping to regulate blood sugar and being great for pickles, chutneys, vinaigrettes, and other salad dressings, apple cider vinegar (ACV) in small amounts helps you fight your cold and congestion by thinning out mucus and giving you a boost in vitamins B and C. While drinking Tumney Cider Tea and having major sinus congestion, I can feel it reducing the mucus and making it much easier to breathe. The amount of ACV depends on how much sourness you can stand. Drink Tumney Cider Tea while it’s warm to benefit from the steam. Your sinuses will thank you. I have to profess that my love for Tumney Cider Tea runs deeper than when I have a cold, congestion, or a sore throat. I drink it when I need a pick-me-up or whenever I’m in the mood for something a little sweet and extraordinary. *The content of this article is not medical advice, nor is it approved by the FDA or any other government or commercial establishment, and I am not a medical professional. Before trying any new remedy, please seek the advice of a licensed medical professional. This article makes no warranties or guaranties, whether express or implied, and shall not be a proper basis for reliance, whether in whole or in part. Michele is a professional writer, editor, and visual artist. She is an avid traveler, who loves sharing tips and tricks to maximize one's travel experience. She's a quirky, imaginative individual with a heart of really good chicken soup. Hi Amber! Thanks so much! The theme is largely by AccessPress, though I did a little customization. 🙂 Happy travels! impressive site you take care of here. Just discovered you using yahoo! Thank you all your empathy into this job online.